DETROIT -- Volkswagen, seeking to speed its recovery from a diesel emissions cheating scandal, will offer a lineup of 2018 cars and crossovers in the U.S. with expanded warranties that are twice the duration of those at most competitors. The expansion to a six-year/72,000-mile bumper-to-bumper transferable warranty for each car and crossover in the brand's 2018 U.S. lineup -- except the battery electric e-Golf -- brings VW's other vehicle warranties in line with those of the newly launched 2018 Tiguan and Atlas crossovers. In April, VW said it planned to introduce the Atlas and three-row Tiguan with the expanded warranty to boost customer confidence in the brand as it entered new segments in the U.S. Unlike most competitors, Volkswagen's "People First" warranty is transferable to subsequent owners for up to six years from the date of the vehicle's original purchase or 72,000 miles (115,873 km). The plug-in electric Volkswagen e-Golf, the one model exempt from the new warranty, will retain traditional three-year/36,000-mile bumper-to-bumper coverage, with powertrain components warrantied for five years/60,000 miles. The e-Golf's battery pack also carries its own warranty covering loss of more than 30 percent of its charging capacity for up to eight years/100,000 miles, Volkswagen said in a statement Friday. 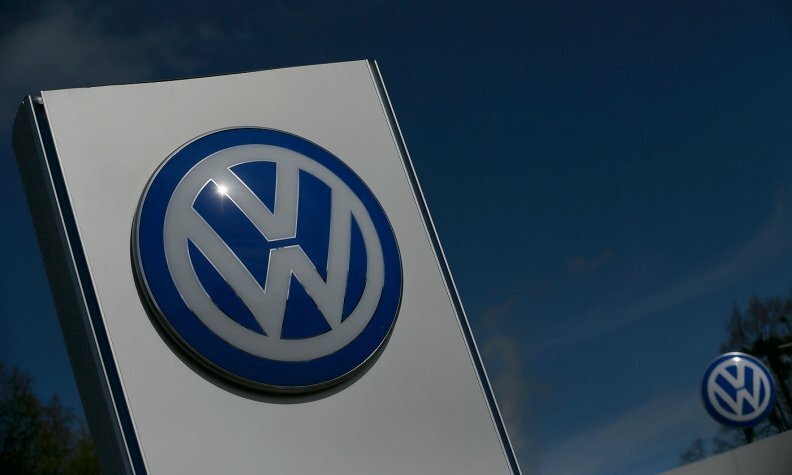 The move to offer expanded warranties that are double the industry standard three-year/36,000-mile bumper-to-bumper is likely to give Volkswagen -- which has a car-centric lineup in the U.S. -- an edge against competitors amid waning consumer interest in traditional sedans, coupes and hatchbacks. It also comes as the brand attempts to restore market share -- and reputation -- from the fallout of its diesel emissions violations. Volkswagen's U.S. sales have risen 6.4 percent in 2017 to 220,344 through August, while the overall market is on pace to decline for the first time after seven straight years of gains. Michael DiFeo, chairman of the Volkswagen National Dealer Advisory Council and dealer principal of Linden Volkswagen in Roselle, New Jersey, said he and other VW dealers have already seen the impacts of the expanded warranty offerings on consumers in their consideration of the Atlas and, more recently, the three-row Tiguan. "Having a best-in-class warranty is impacting their buying decisions," DiFeo said. Bringing the expanded warranty to the remainder of the lineup can only help sell vehicles, he said. "The perceived cost of ownership of a Volkswagen has always been one of the reasons why people have not considered the brand, and I think having the [six-year/72,000-mile] warranty addresses that concern head-on," DiFeo said. As for Volkswagen dealerships, the additional warranty "will be beneficial for our service departments. Over time, we should see an increase in consumer business," DiFeo said. Staff reporter Michael Martinez contributed to this report.